What Is the Best Drink to Help Ease Nausea? 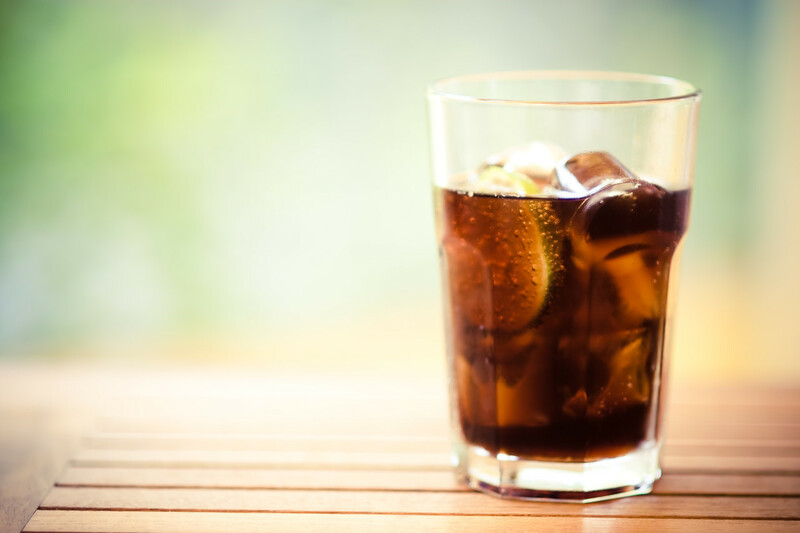 A little overindulgence at Thanksgiving may have you reaching for a cola to ease your stomach. Dr. Lawrence Szarka, a gastroenterologist at Mayo Clinic, finally explains the science behind this commonly known but rarely understood remedy.